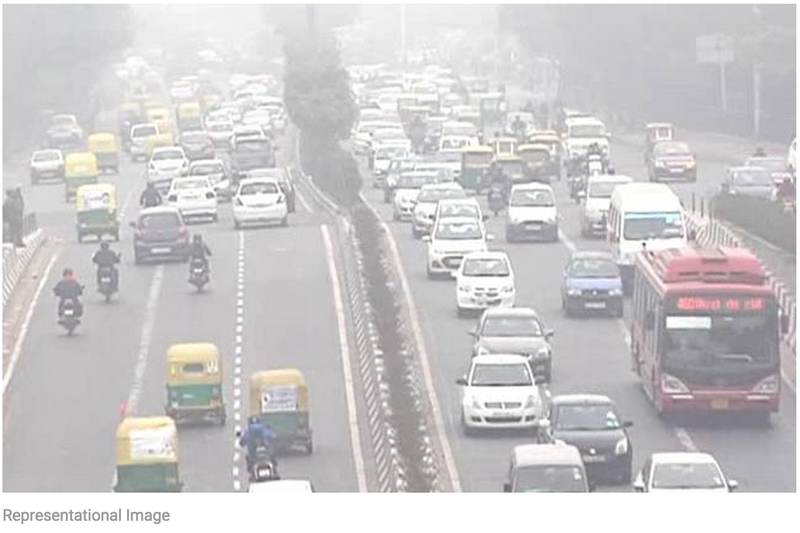 “Delhi may soon have “project specific” air quality norms with construction companies forming their own environment management teams, as agreed upon during a workshop organised by the city government. Addressing the workshop on ‘Dust Control Measures’ involving various stakeholders, Deputy Chief Minister Manish Sisodia said action on the environmental front should be taken not to “satisfy NGT” but to “satisfy ourselves”. He also emphasised the need for strict enforcement of existing legislations and various National Green Tribunal (NGT) directions that have been passed for dust control at construction sites.” NDTV. Read it on delhiair.org.